Content tagged with no buts or butts! That reminds me, I still have to call the plumber about a problem I have here at the house. Hahahahaha...HUMP day or RUMP day? Only one more in August, this time thing is freaking me out, I swear this summer FLEW by and I do NOT want to give up the pool! Have a lovely RUMP day. I'm so late today that George decided to lay down to wait for me....and I could NOT get him back up! Ok, maybe it's my fuzzy head, but what in the heck is that a picture of????? LOL Butts ARE gross! 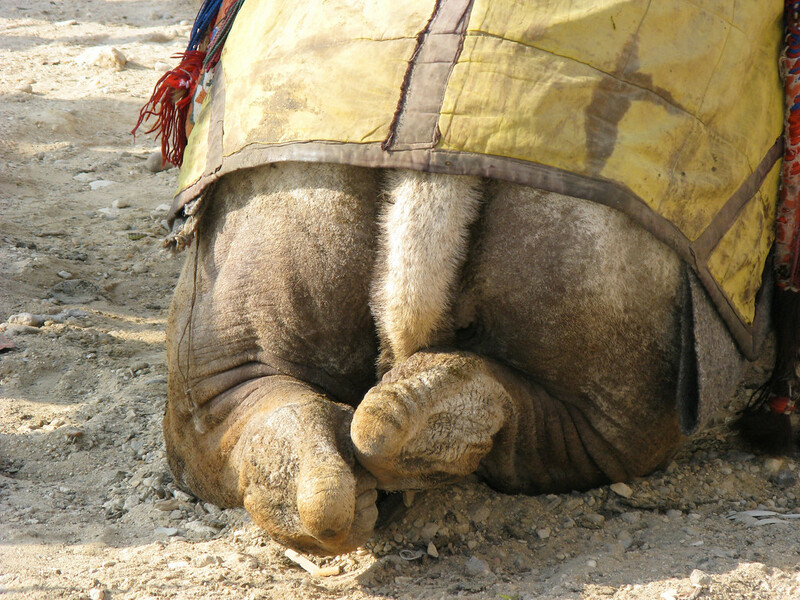 EXpecially camel butts. Yuckie is right! Time is slipping away Marilyn - I love fall - just hope not too cold, too quickly for you!